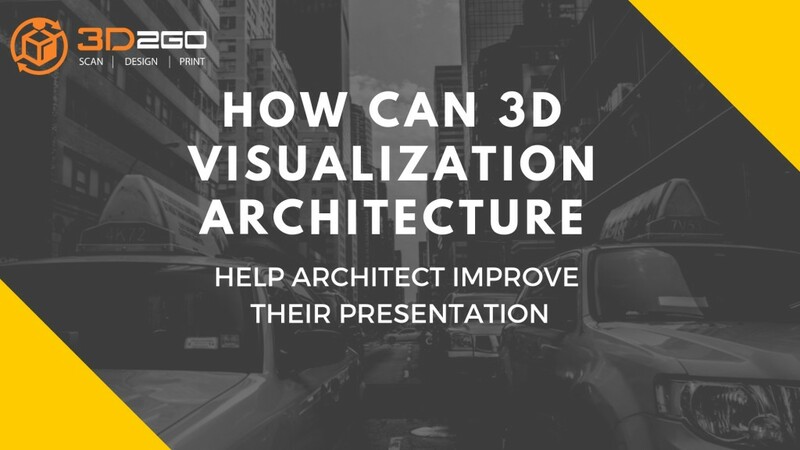 3D visualization architecture is a technique used to create digital images or animations that, as much as possible, would resemble how the project would look like in reality. The said technique is like taking a photograph of something that cannot be captured yet with a camera’s lenses — only with the wide and rich imagination and skills of architects, artists, designers, and modelers alike. That said, 3D visualization architecture is one of the best ways of conveying effectively the project ideas of different construction companies to their clients. Visuals are crucial, especially in the world of highly-visual creatures. Although architecture is considered as part science and part math, art remains as one of its major components. Even history shows how our forefathers give the appearance of their infrastructures huge importance. But during that time, the tools that they had were limited to the pen (or quill), paper, and other basic and traditional tools. Because of this, visualization took longer and was less realistic. Today, with the presence of various technologies, new techniques, and cutting-edge software, the process of visualization becomes easier and faster. It also increases the quality of construction projects because it allows architects to see right away if the design and specification match. It also helps them see if there’s an inconsistency with the design, or if the design and specifications fit the geographical location of the building where they are planning to build it. For home developers, 3D visualization architecture can help them market and sell their housing or building units easier. Because it shows their clients what they actually offer even without going to the area first hand to see it, they can go home with more profit. However, it is not enough to simply present their ideas digitally. 3D modeling may have played an important role during the designing and strategizing part, but 3D printing will help convey their message more effectively most especially if they are already in the beginning part of the sales process. 3D printed infrastructure projects, created through 3D visualization architecture, gives the physical touch to presentations. It encourages a more engaging way of marketing and selling because it always makes its way to catch the eye of those who were listening compared to plain drawings. 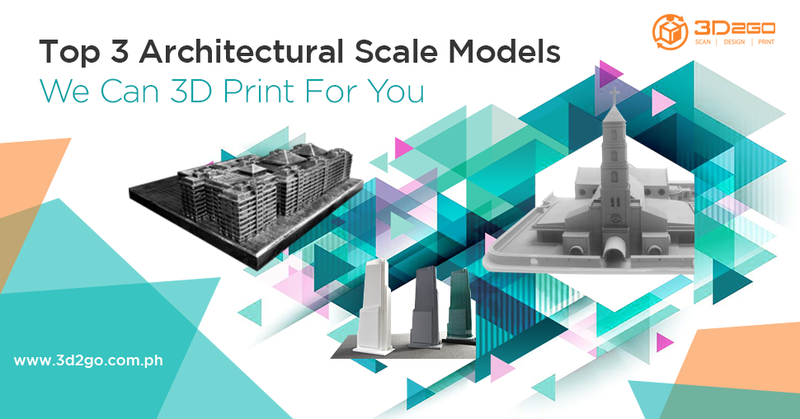 Especially with the continuous improvement of 3D printing technologies, 3D printed architectural models look more and more realistic. 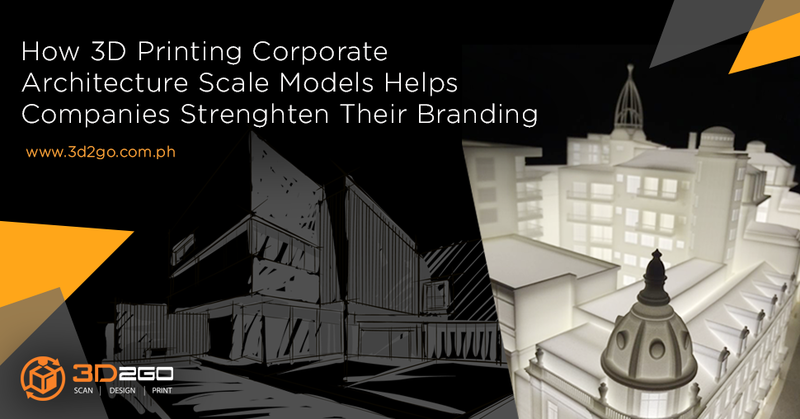 3D visualization architecture requires sufficient time, effort, and skills before one can make a realistic 3D model. Meanwhile, construction companies would need enough “skilled” and “imaginative” manpower who would make these models for them. But in case there’s a lack of skills and manpower in your organization, you always have to the option to entrust it to professionals. 3D2GO is a Philippine-based 3D printing company that specializes in 3D modeling, 3D rendering, 3D modeling, and other services. We have a roster of talented and skilled 3D modelers who will help you make your 2D drawings into engaging 3D models. This way, you can come up with better presentations and eventually, better sales for the day. For more inquiries about our products and services, contact us today!